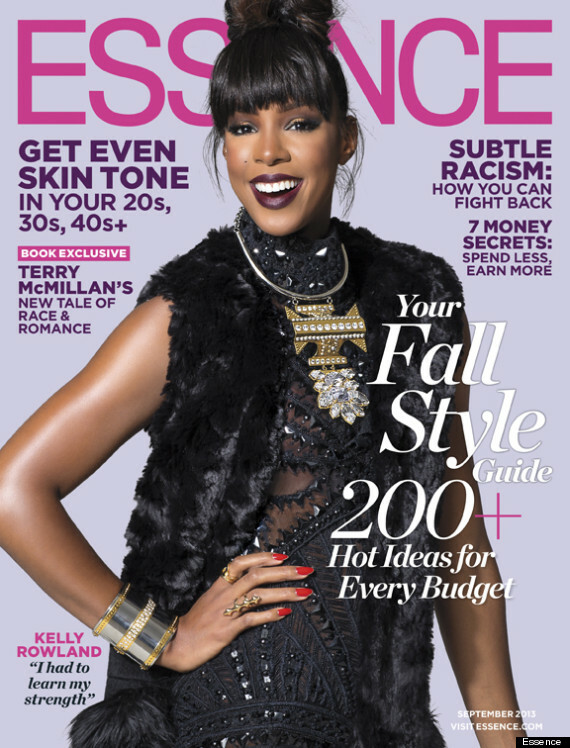 The Fabulous Kelly Rowland opens up about her journey in the cover story of the September 2013 issue of Essence Magazine. She also Opens up about Beyonce! This piece is an interesting read! Check out Kelly Rowland’s New Video below “Dirty Laundry” below!